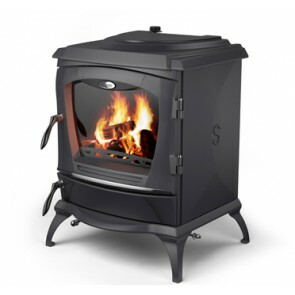 Stanley are Ireland's leading stove company. Manufactured in Waterford since 1934, these stoves are designed and built to the highest standards. 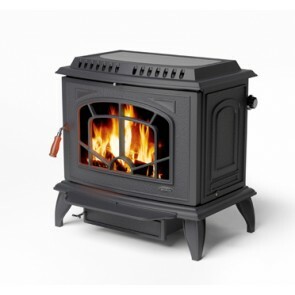 These stoves combine classic style with excellent performance and are built to last. Stanley stoves offer a range or traditional stoves as room heating only or as boiler models for domestic hot water central heating. They are also available in matt black or beautiful coloured enamelled finishes.